Android 8.0 Oreo is Here, When Will Your Device Get The Update? Now That Android 8.0 Oreo is Here, When Will Your Device Get The Update? 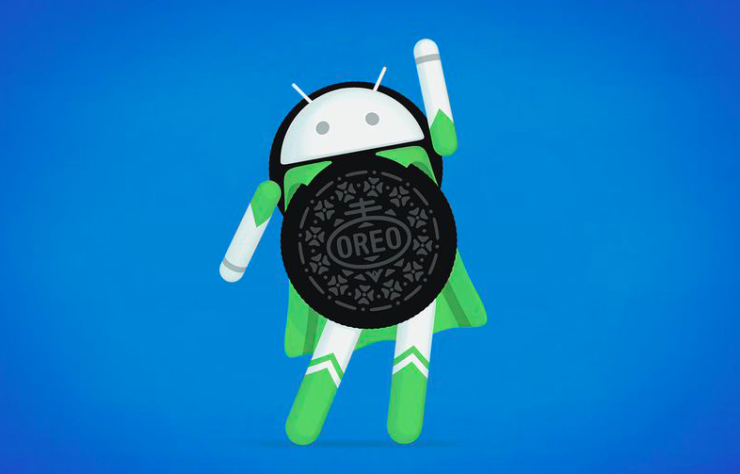 Now that Google has made Android 8.0 Oreo official, most of us are thinking about when will our devices get the update. Well, Android’s ecosystem is different from iOS, the update relies upon many contributing factors like the manufacturers. But still, we have some information about the upgrade cycle for some manufacturers, and we will try to answer the lingering question for the Android Oreo’s debut on various smartphones. To start with, the first thing that should be duly noted is that if your device was a part of Android Beta Program then you will be getting your hands on the final update “soon”, according to Google. We are not sure about the timeline of that happening, but your device will be among the first to get the newest version of Android. Here are the devices that will get the update in the first phase – Pixel, Pixel XL, Nexus 5X and Nexus 6P, and the Pixel C tablet. In addition to these devices, ASUS’s Nexus Player set-top box shall also be getting the update despite being discontinued in 2016. These devices have always been on the confirmed list for Android 8.0 Oreo. For other Android devices, the latest flagships are most likely to get the update. 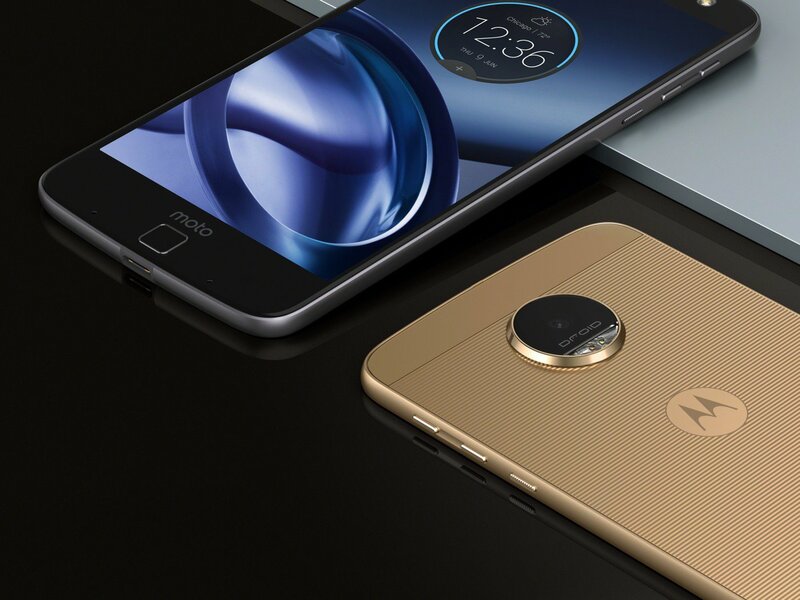 Also, some of the upcoming devices are expected to come running Android Oreo out-of-the-box. 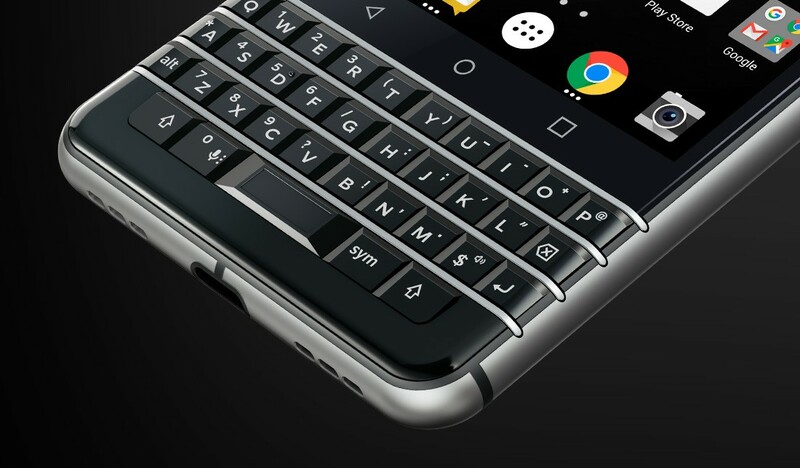 A spokesperson for TCL/BlackBerry told the source, “I can confirm that BlackBerry KEYone will get the upgrade.” They haven’t mentioned the timeline for the update though. So yeah, BlackBerry KEYone users can rejoice! 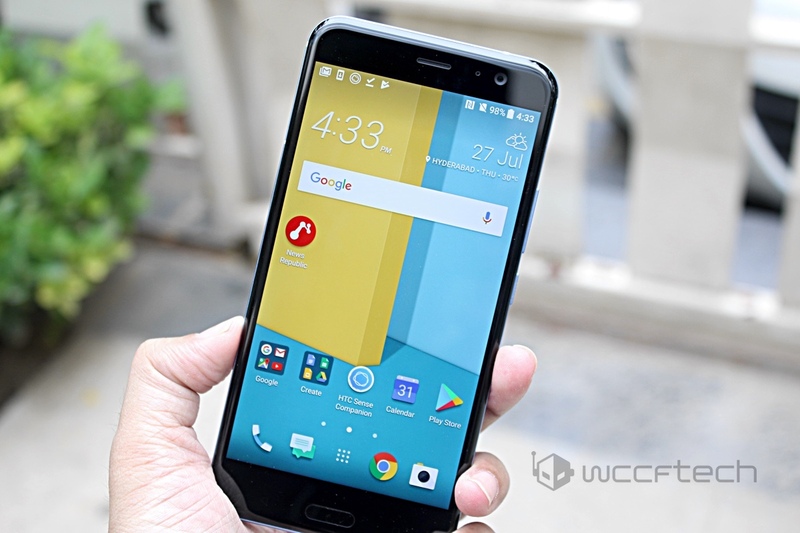 Just like BlackBerry, HTC also confirmed the update for one device and that is – the HTC U11. 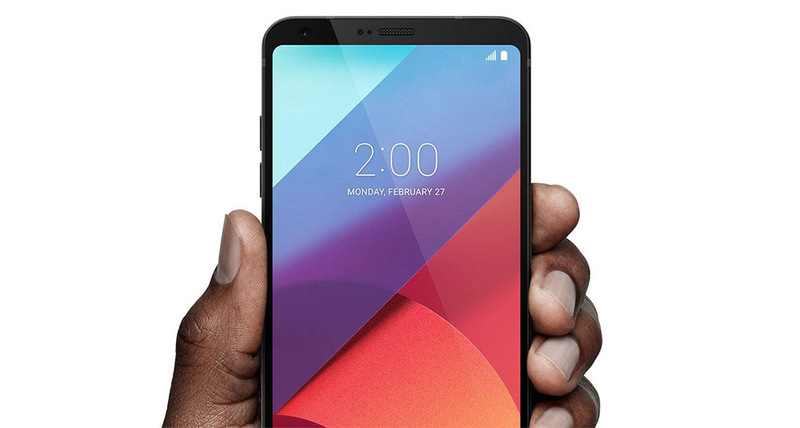 A spokesperson from HTC said,“We haven’t announced timing yet. More info to come in the future.” HTC has also confirmed that will soon be updating the HTC U11, HTC U Ultra, and HTC 10 to Android 8.0 Oreo. LG did tweet out an Oreo/eclipse teaser ahead of the event, but it has not specified any device for the Android Oreo update yet. However, the upcoming LG V30 is most likely to come with Android 8.0 OS. Samsung is a dark horse when it comes to churning out updates; it does things according to its own schedule. 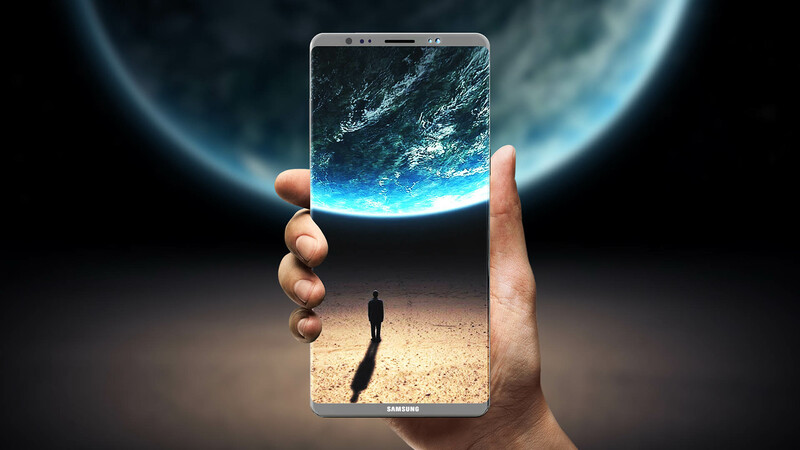 However, it is safe to presume that the latest flagships – the Galaxy S8 and Galaxy S8+ will get the update. Similarly, the upcoming Galaxy Note 8 may come out running Android 8.0 Oreo, but that’s tentative though. We will come to know about it on August 23 at the Unpacked event. 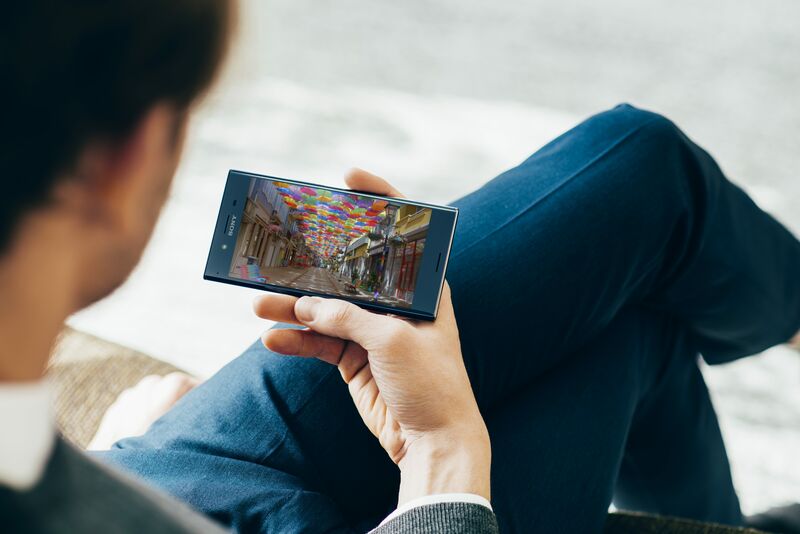 Sony is yet to confirm about Android Oreo update for Xperia lineup of smartphones, but the Xperia X, XZ and XA will most likely be on the list. 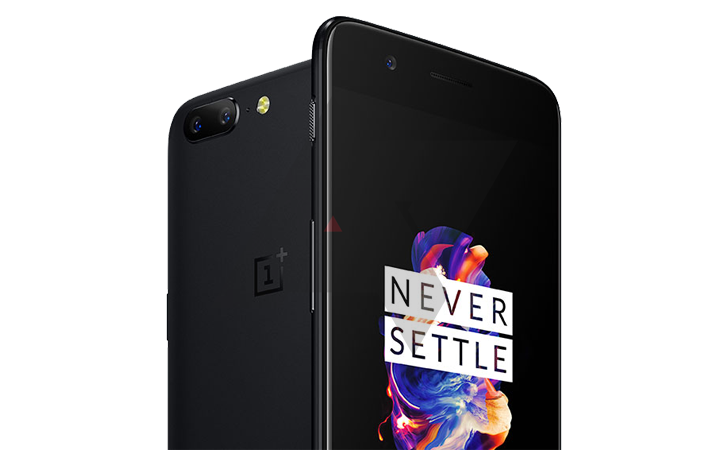 Recently, OnePlus confirmed that Android Oreo will be the last update for the OnePlus 3 and OnePlus 3T, so it is a no-brainer that OnePlus 3, 3T, and the OnePlus 5 will eventually get Android Oreo update. Huawei announced on September 5, 2017 that it is going to update its Honor 8 Pro and Honor 6X smartphones to Android 8.0 Oreo by the end of this year. These were the manufacturers who have spoken up about the update for select devices. We will be updating this article when we get more information about the update timeline. Stay tuned with us!